Did you know that we provide shredding services in Kildare on a weekly basis? Whether you require On Site or Off Site, all our shredding services are tailored to meet your needs. Did you know that we provide shredding services in Laois on a weekly basis? Whether you require On Site or Off Site, all our shredding services are tailored to meet your needs. Did you know that we provide shredding services in Kilkenny on a weekly basis? Whether you require On Site or Off Site, all our shredding services are tailored to meet your needs. Is it just Kilkenny City? No we provide shredding services in Kilkenny City and County. Call 1850 491 333 today to find the next time we are in your area. New Year, New Shredding Fleet. 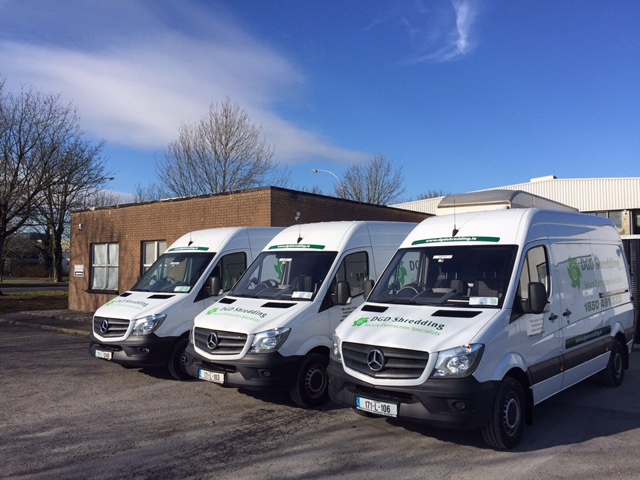 We are delighted to announce the arrival of our three brand new shredding vans for 2017. These vans come with a built in security cage, GPS tracking system and slam locked doors for added security. 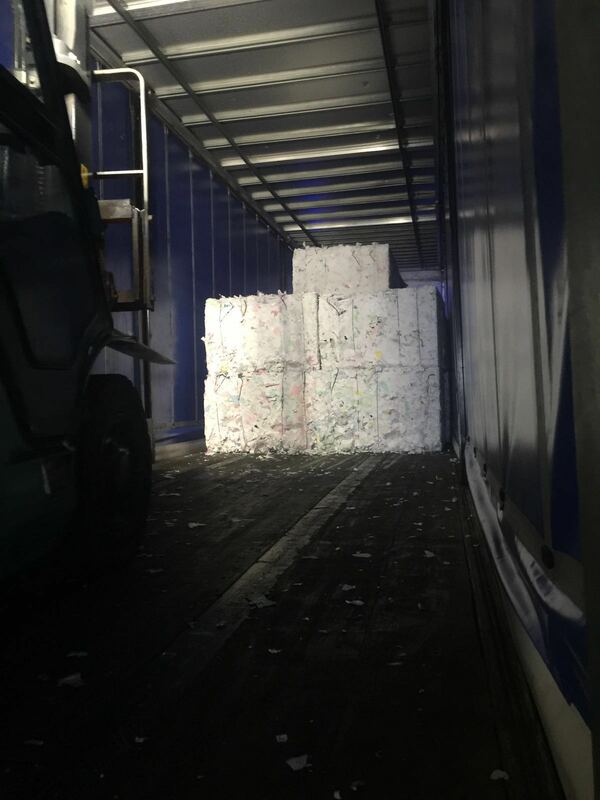 The addition of the new shredding vans has enabled us to provide shredding services to every town on the island of Ireland on a regular basis. No place is too far away. The service frequency to our existing routes to Dublin Galway Cork Kerry and Waterford will also be increased. 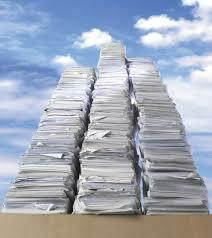 This means arranging a suitable day for your shredding service will never be a problem. Don’t believe us? Please click HERE what some of our existing customers had to say. A New Year can only mean they’re are New Documents to be shredded. As another year gets underway, why not start off by clearing out some of the previous years documents? For On Demand bulk clear outs we can provide you with our Secure Shredding Bags. These bags are designed to hold large volumes of paper up to 25 – 30 kg.The bags can be delivered free of charge and collected from your location when they are filled. We also provide ties so you can secure the bags once they are full. If the paper is currently in boxes, there is no need to transfer the material into bags.To make it easier we can charge per box or per bag. For a quote on your shredding work please call 1850 491 333 today. Or alternatively for larger amounts that are too difficult to quantify we can provide you with a free on site consultation. DGD provide both On Site and Off Site Shredding Solutions nationwide. We provide regular services in every town in Ireland so no place is too far away. For information on all our licences and accreditation please click HERE! DGD Shredding are delighted to announce that we are now the Confidential Shredding Facilitator for U Store It. U Store It provide home and business storage solutions across Dublin Cork Waterford and Belfast. Their tailored services allow you to choose the option that best suits your needs. Whether you need small, large or multiple storage units U Store It will provide you with the space you require. You can also the size guide to help you choose or call for advice on 1800 786 734. If your storage requirements change you can upgrade or downsize your space at any time. A full range of packing supplies from cardboard boxes to bubble wrap can be bought in each of the stores. A bit of preparation at this stage will make moving your goods much easier. Contact your local store and for recommendations on local Removals and Van Hire companies. As a U Store It customer you will be able to take advantage of the exclusive discounts. Signing up is easy and payment terms are monthly in advance by Credit/Debit Card or by Direct Debit. You will need to arrive with photo ID. Once signed up, you can lock your own door storage space with your key. You can access your space 24 hours a day, 7 days a week with your unique alarm code. DGD Shredding would be delighted to take care of any of your confidential waste. Whether you require On Site or Off Site all our services are tailored to meet your requirements. What happens the shredded paper? After your confidential paper is collected, it is securely transported to our Destruction Facility here in Raheen. It is then loaded straight onto the conveyor belt and into the Industrial Shredder. We operate a same day shred policy, so whether it’s On Site or Off Site, all material is securely destroyed on the day of collection. 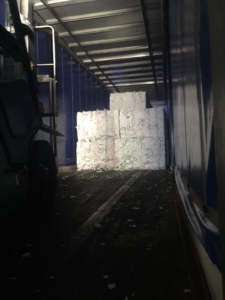 Once shredded, it is then baled and shipped for recycling to the paper mills in the UK. Here, it can be turned into anything from kitchen paper, tissues, toilet paper etc. A destruction certificate is then issued along with the invoice. By using our professional shredding services, you are not only eliminating the risk of personal information ending up in the wrong hands, you are also significantly helping the environment. 4100 kilowatt hours of electricity, enough energy to power the average home for five months.